With consumer digital cameras, the term resolution of is often incorrectly interpreted as the number of addressable photoelements. Quantitatively, resolution refers to the ability of a camera to optically capture finely spaced detail, and it is usually reported as a single valued metric. Resolution is closely related to spatial frequency response (SFR), a multi-valued metric that measures contrast loss as a function of spatial frequency, but the two are distinct, since resolution is the highest spatial frequency that a camera can usefully capture under cited conditions. 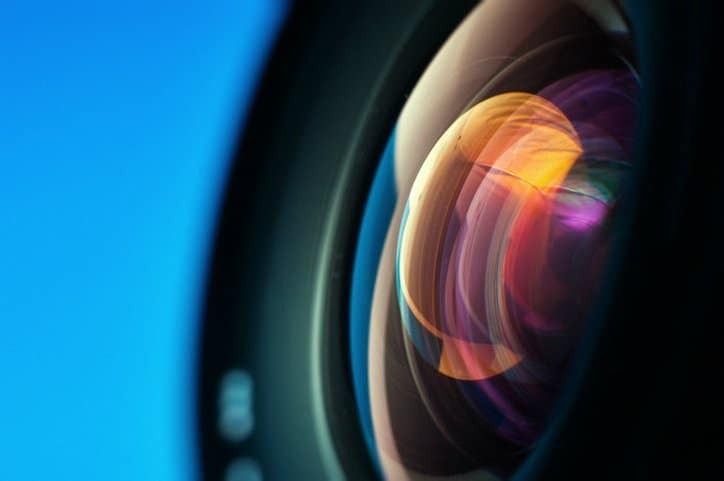 These two qualities are addressed in ISO 12233:2017 – Photography – Electronic still picture imaging – Resolution and spatial frequency responses, which specifies methods for measuring the resolution and the SFR of electronic still-picture cameras. It also defines terminology and test charts relevant to the test procedures covered in the document. SFR is a numerical description of how contrast is changed by a camera as a function of the spatial frequencies that describe the contrast. Because it can also serve as an umbrella function for deriving other metrics, such as sharpness and acutance, SPR is highly beneficial for engineering, diagnostic, and image evaluation purposes. 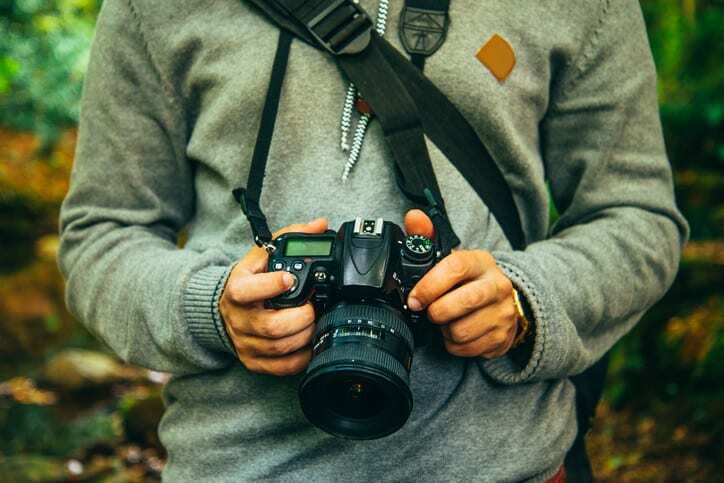 ISO 12233:2017 is the second edition of the standard for resolution and spatial frequency responses in electronic photography, having several noteworthy changes. Primarily, two SFR measurements are described, with the first SFR metrology measurement, edge-based spatial frequency response, being almost unchanged from the previous version of the standard, with the exception of a lower contrast edge being used for the test chart. The second SFR measurement, which is completely new to this revision, is that of sine-based spatial frequency response. The choice of which method to use for measuring SFR is at the discretion of the standard user, but several factors should be influential in making this decision. Edges are common features in naturally occurring scenes, acting as visual acuity cues for judging image quality. Edges, in the eyes of almost any viewer, are visually important, making them prone to image processing in many consumer digital cameras. Because of the significance of edges in assessing contrast differences, the edge-based spatial frequency response measurement can be useful for many ISO 12233:2017 users. Alternatively, sine wave features, as stated in ISO 12233:2017, are “intuitively satisfying”. Because sine waves transition more slowly than edges, they are not prone to being identified as edges in embedded camera processors. This presents an important advantage for the sine wave starburst test pattern: the ambiguity that image processing imposes on the SFR can be largely avoided by their use. However, the standard also notes that “all experience suggests that there is no single SFR for today’s digital cameras,” suggesting that comparing edge-based and sine wave-based SFR results under the same capture conditions could be a good tool for determining spatial image processing in digital cameras. The exact procedures for carrying out each of these methods are addressed in the ISO 12233:2017 standard. 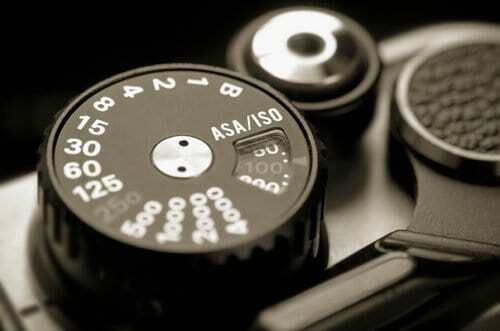 Aside from resolution and SFR, standards cover a multitude of digital and analog photography aspects. 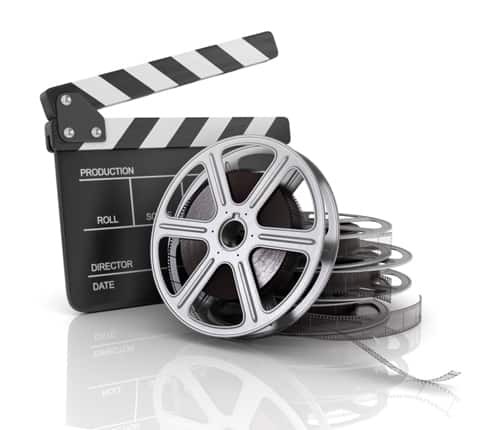 Even ISO speed and ASA speed, the standard systems for film speed (photographic film’s sensitivity to light), respectively stand for International Organization for Standardization and American Standards Association (a precursor name of the American National Standards Institute). ISO 12233:2017 – Photography – Electronic still picture imaging – Resolution and spatial frequency responses is now available on the ANSI Webstore.